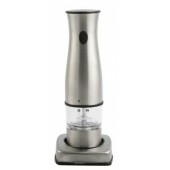 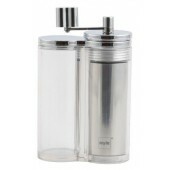 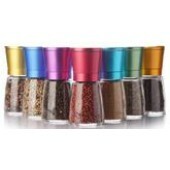 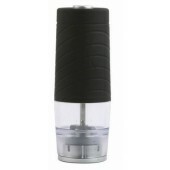 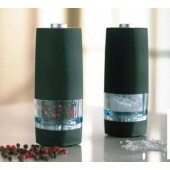 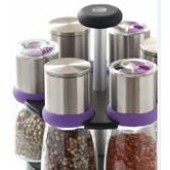 ORII Gourmet pepper mills and grinders are anything but basic. 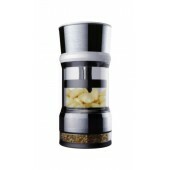 We offer a wide variety of styles and materials that complement everything from a modern breakfast nook to the most elaborate evening tabletop setting. 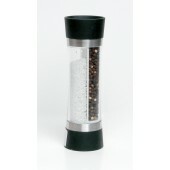 All of our salt mills, pepper mills and grinders feature stainless steel grinding mechanisms for lasting precision and sharpness, year after year.